Do you agree to take a Annual Boiler Service Subscription Plan? Your boiler sits at the heart of your home, bringing you heating and hot water whenever you need it. It’s important to get it checked regularly to make sure everything is working as it should be. In fact, servicing your boiler may reduce the risk of breakdowns and prolong its life. 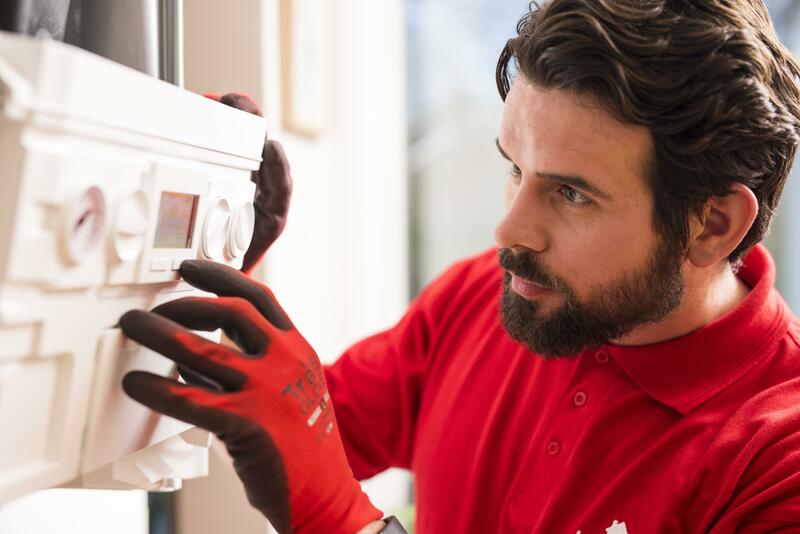 To save you searching for a Gas Safe registered engineer you can trust, why not say hello to HomeServe – one of the UK’s leading home assistance providers? They’ve been keeping their customer’s lives moving for more than 20 years and in just a few clicks you could book an annual boiler service with a fully vetted engineer, for an appointment window that suits you (Monday-Friday 9-5pm). A full inspection of the flue, inspection and, where necessary, cleaning of the burner, combustion chamber, any injectors and heat exchanger, inspection of ignition devices, such as pilot lights and/or spark and flame sensing electrodes. Testing the appliance in accordance with manufacturer’s instructions to ensure the heat input and/or operating pressure are correct, the effectiveness of the flue, that all ventilation requirements are to current standard, the correct operation of all safety devices and that the boiler is safe for continuous use.